Different industries have various technical terms and jargon. This can cause some confusion especially when the terms used are almost synonymous in regular language. 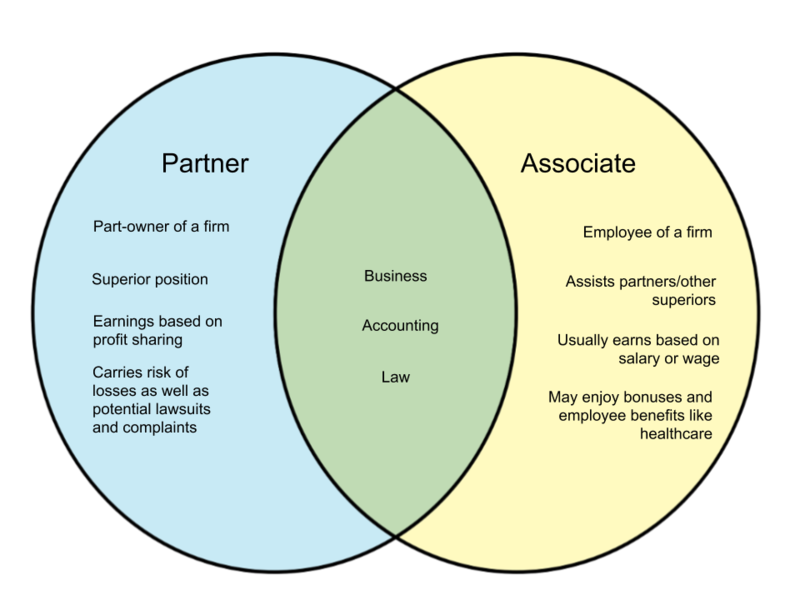 In this article, we will discuss how the terms partner and associate differ in the context of law and accounting. A partner in business is generally a part-owner of a company or organization. In the case of law and accounting, a partner carries more authority than an associate. A partner is someone with partial ownership of the firm. It is usually based on experience level as well as a partner’s capacity to bring in new revenue, although the model can also vary depending on the firm. Partners work with the assistance of associates and usually earn based on the profit margin of the company. 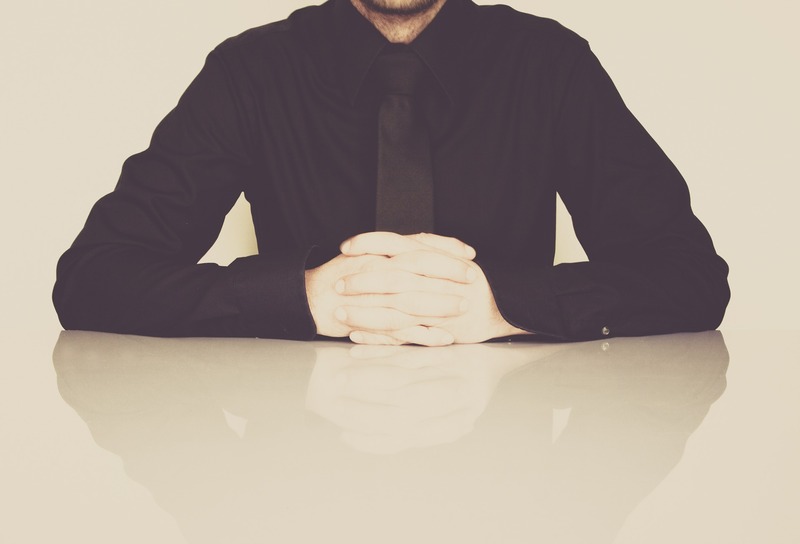 If a company is successful, this means that partners significantly earn more than associates. However, if income is low or at a loss, partners will also carry that burden. Thus partners generally carry more risk than associates. When there are lawsuits and complaints involved, it is also the partners who are usually subjected to the consequences. An associate is someone who works for the firm. They are basically an employee. Associates assist partners. They earn a regular or fixed income and may be subject to the regular benefits like healthcare. They may also earn a bonus with excellent performance. With enough experience, achievements and skills, associates may be offered the role of a partner.